Head of the Russian Olympic Committee Aleksandr Zhukov says 25 gold medals is the country’s plan for the approaching London Games. Zhukov is currently overseeing the country's preparations for their own Winter Olympics in Sochi in 2014. But the Summer Games in London are only 14 months away. 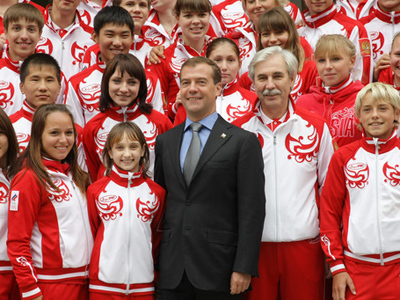 Russia's Olympic boss aims for third place overall, in the medals table next year. He named the familiar rivals of China and the USA as their main contenders. Hosts Great Britain, he thinks, are also a force to be reckoned with. Zhukov pins the biggest medal hopes for Russia on gymnastics, weightlifting, boxing and wrestling. 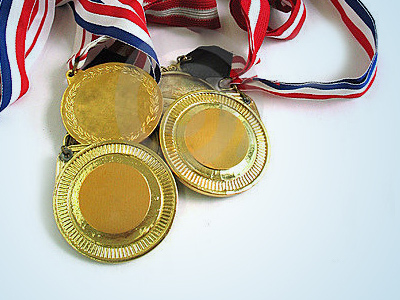 As for the overall number of medals won, Russia is regarded as the main favorite. That belief is based on the results of World Championships, World Cups and other major international events of 2010, where the country’s sportsmen gathered the most bountiful medal harvest. 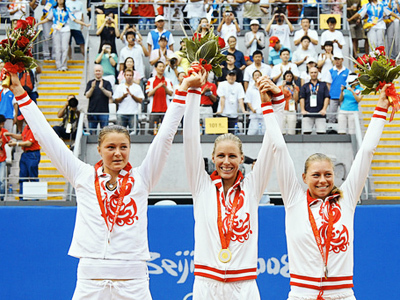 Russia finished third in the last summer Games in Beijing 2008. 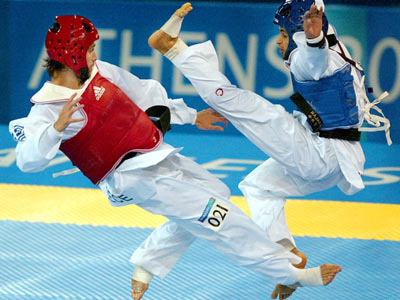 Having claimed 23 gold, they trailed hosts China with 51 and the USA with 36.